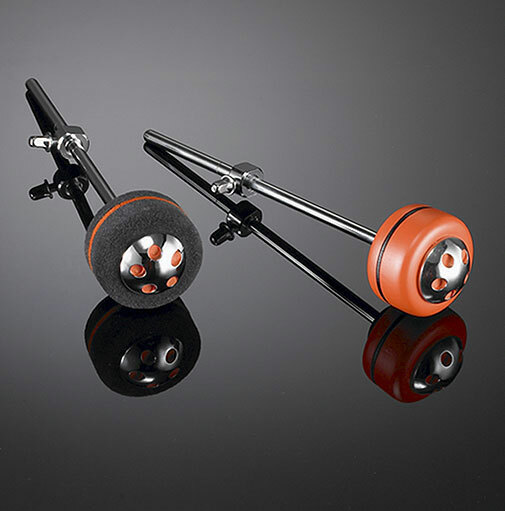 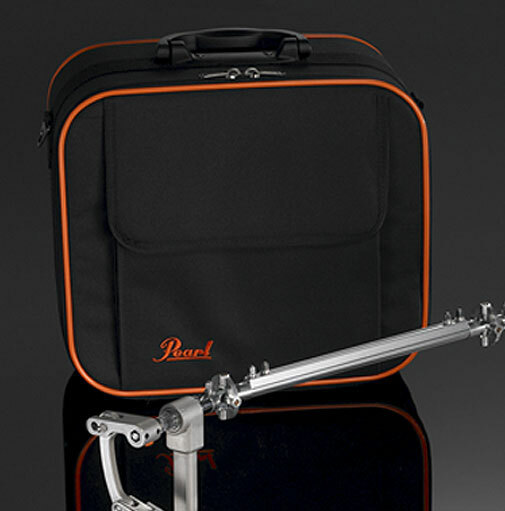 Play a Direct Drive Pearl Demon Drive Bass Drum Pedal and the first thing you'll notice is its unparalleled smoothness. 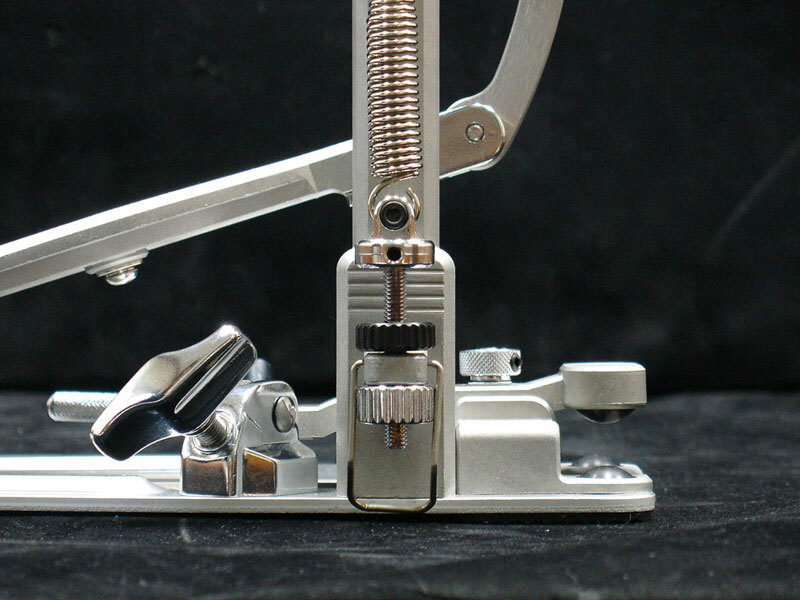 Action so smooth you'll catch yourself watching your foot to make sure it's moving. 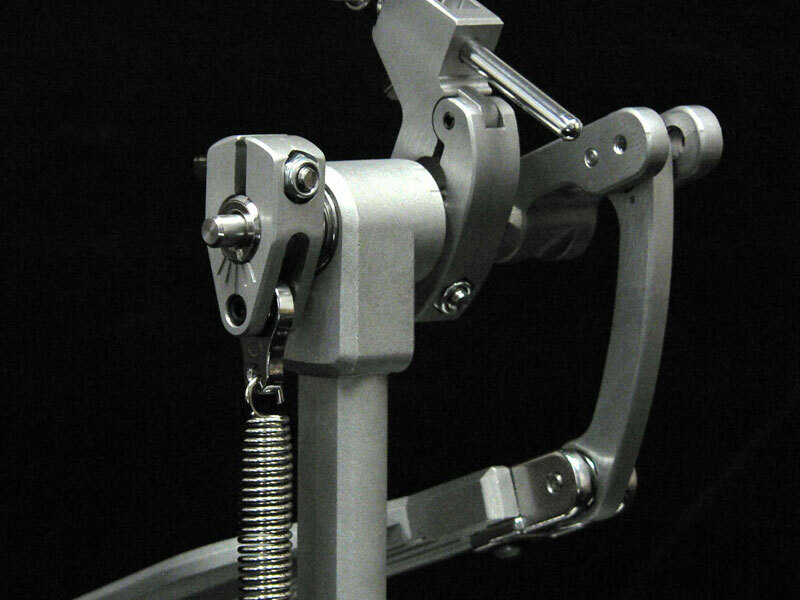 The next thing you'll notice is a host of sleekly designed adjustments that allow you to custom fit the pedal to your exact body, playing and musical styles. 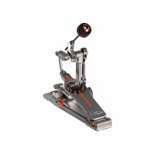 From lighting-fast blast beats to deep, rock solid grooves, you'll swear this pedal is part of your body. 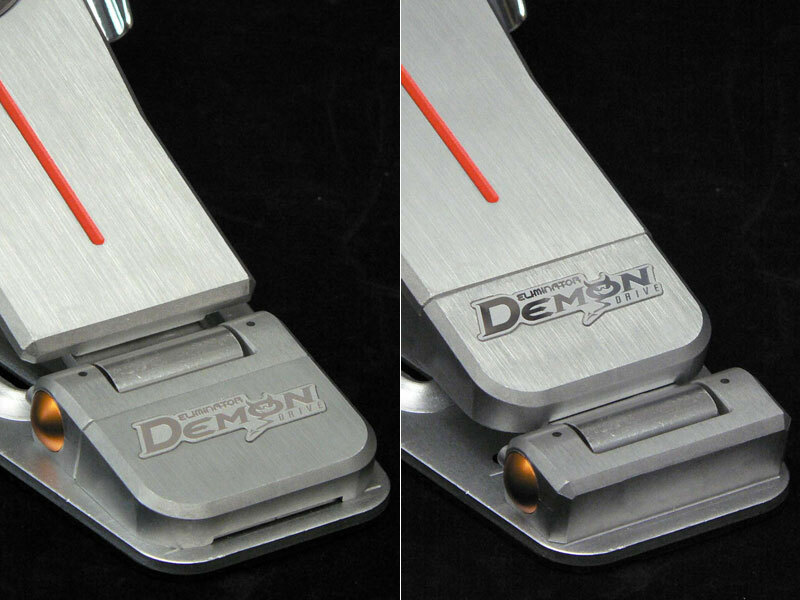 With its smooth action and customization the Pearl Demon Drive will fit your foot better than your favorite pair of slippers. 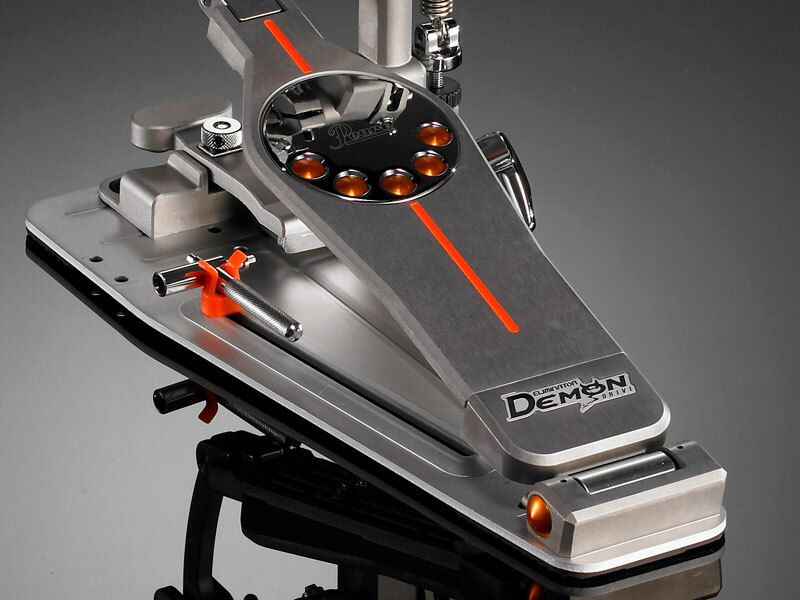 The Pearl Demon Drive Bass Pedal is smooth and fast as a result of the bearings. 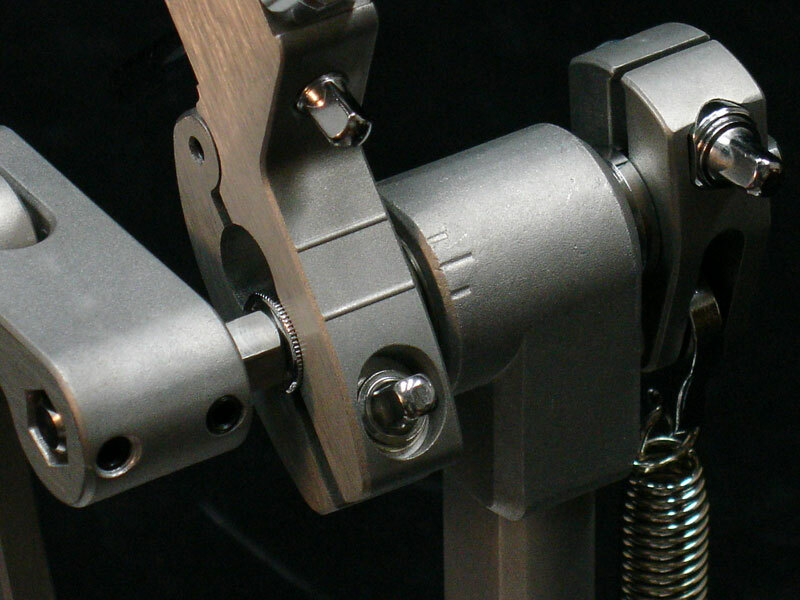 Self-aligning spherical bearings are used to insure the footboard and direct link are always in perfect alignment. 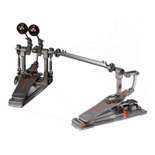 Super high-speed Ninja bearings are used on the axles to create the smoothest and fastest pedal on the planet. 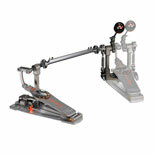 The P-3000D is the Demon Drive single pedal and the P-3002D is the double bass pedal. 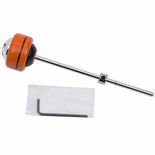 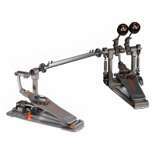 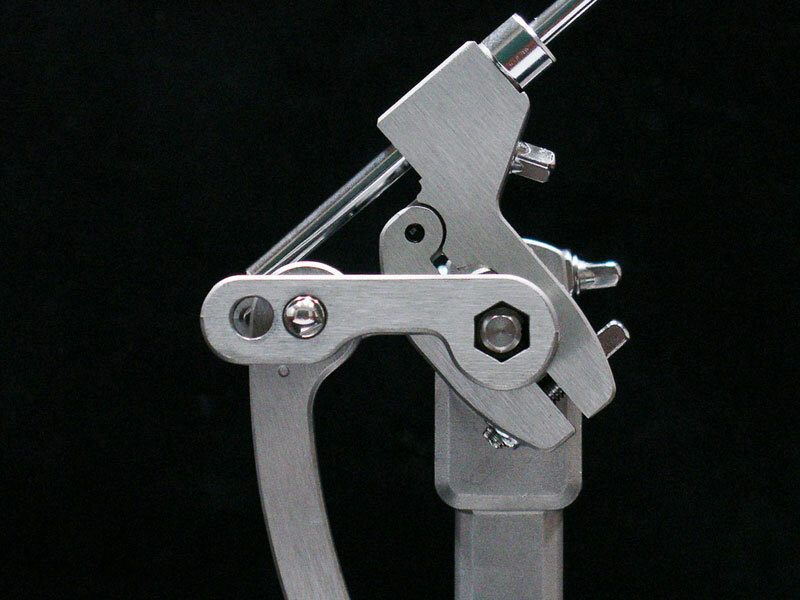 Also available is the P-3002DL Left Hand Double Bass Drum Pedal and the P-3001D Single Pedal conversion kit.